The Institute on Municipal Finance and Governance (IMFG) at the University of Toronto and the Institute without Boundaries (IwB) at George Brown College have worked together on a data visualization pilot project that brings municipal finance data to life. Leveraging the municipal finance expertise of IMFG and the design experience of the IwB and School of Design at George Brown College, this collaborative project is intended to highlight key issues in Ontario’s municipal finance and illuminate them in compelling and accessible ways. 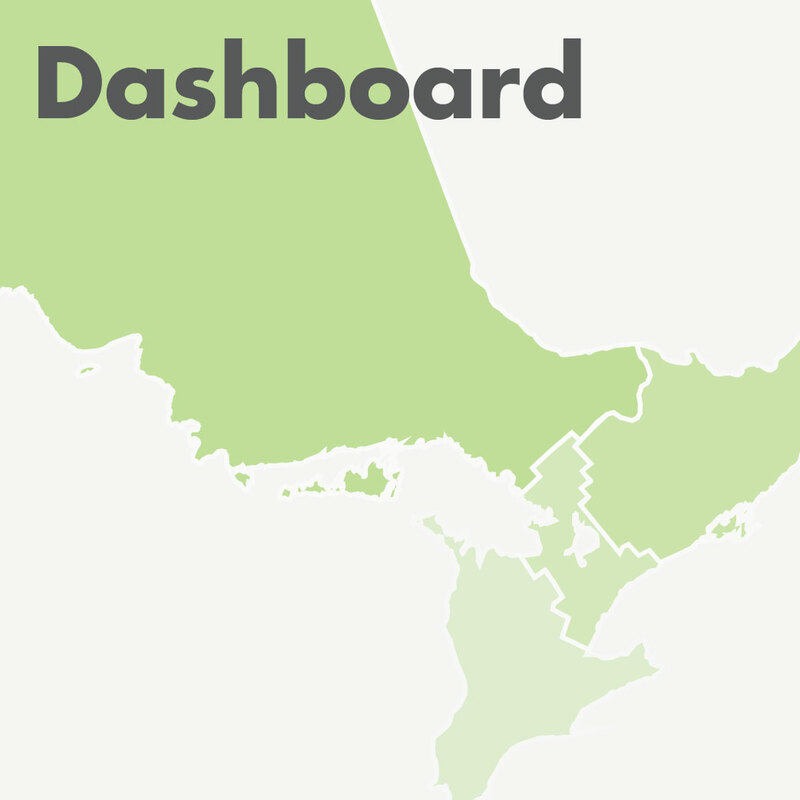 Using the Financial Information Returns (FIR) database and other relevant data sources, the pilot project has created a series of visualizations for a sample of Ontario cities around selected research questions, including a prototype “dashboard” framework for municipal finance data. 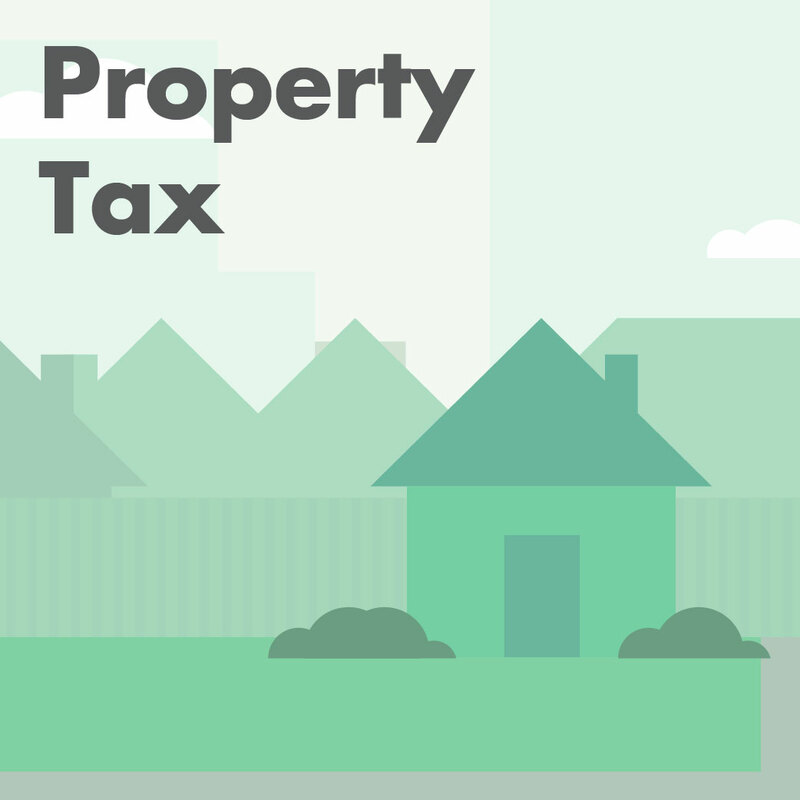 Are property taxes going up or down? How well are municipalities maintaining our assets? What does Toronto spend on maintaining its assets? How do municipal finances across Ontario compare? 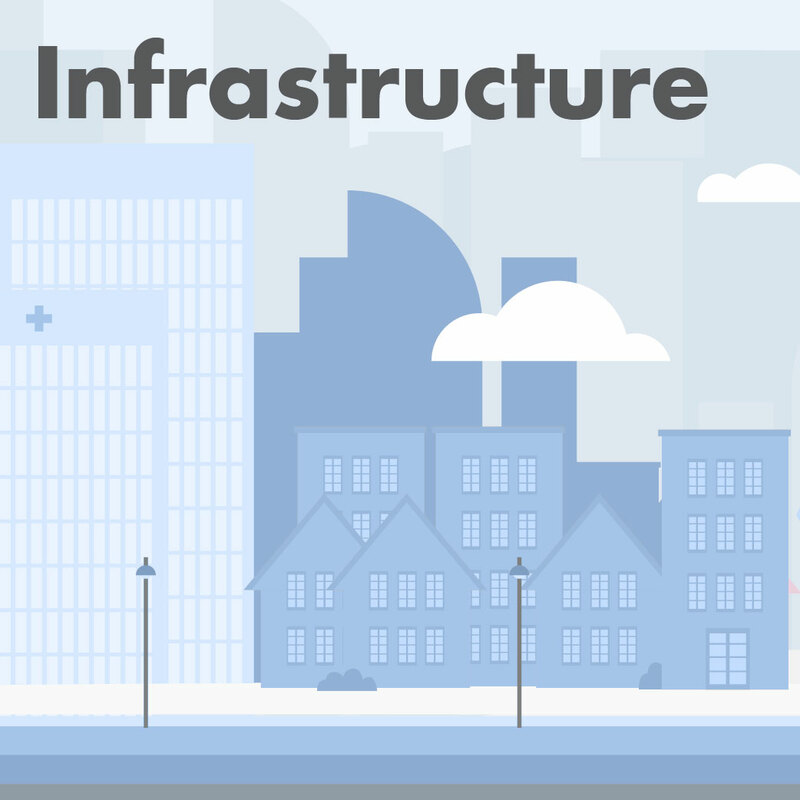 The Institute on Municipal Finance and Governance is a research hub and think tank that focuses on the fiscal and governance challenges facing large cities and city-regions. It is located within the University of Toronto’s Munk School of Global Affairs and Public Policy. George Brown College's Institute without Boundaries is a Toronto-based academic program and design studio that is rooted in collaborative design practice for a better world. IwB fosters collaboration between disciplines to create innovative local solutions to 21st century global challenges.